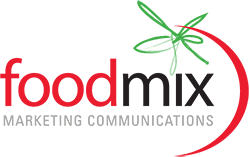 – Foodmix Marketing Communications, a full-service food marketing agency, is shedding light on what consumers look for when it comes to discovering true love—not with a partner, but with food. 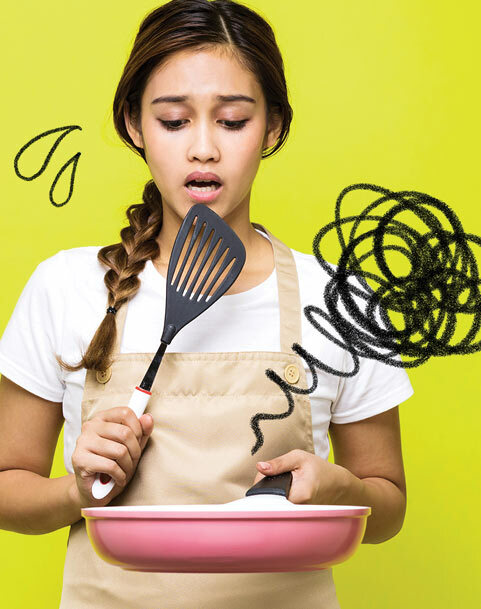 The agency’s 2019 food trend predictions reveal what is making the hearts of consumers and chefs skip a beat before they become loyal to a brand. 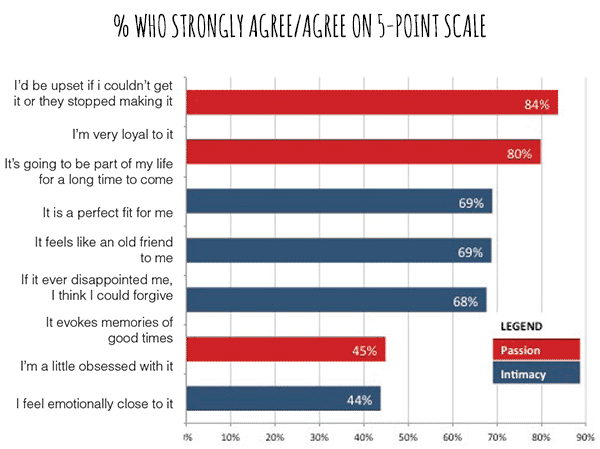 Living in a culture driven by food, it’s important to understand what food-engaged consumers and chefs are rallying behind in order to achieve brand love status. 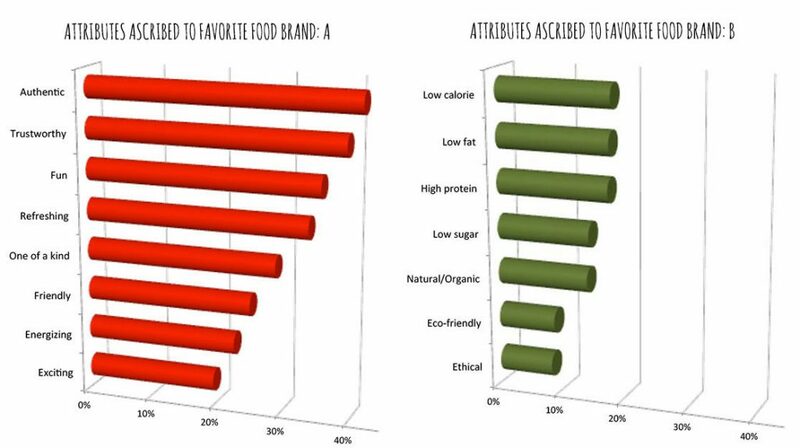 These predictions that are driving brand advocacy, including clear labels, food as medicine, cannabis and growing skepticism of Facebook, are paving the way to understanding what is important to today’s consumers and the relationship that they have with food brands. With more than 30 years of experience successfully telling the stories of food brands, Foodmix understands what consumers and chefs look for when choosing brands to stand behind. 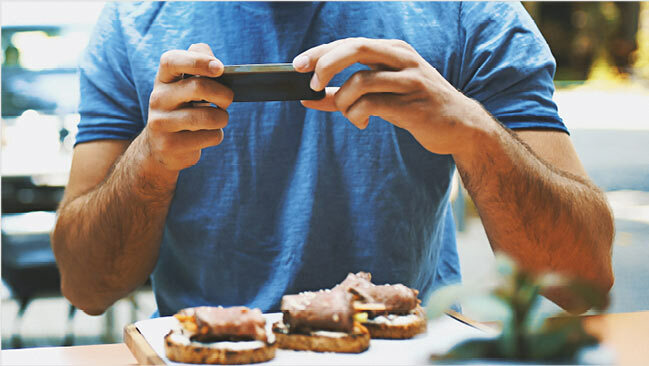 Here is what will get chefs and consumers talking, eating and snapping in 2019. 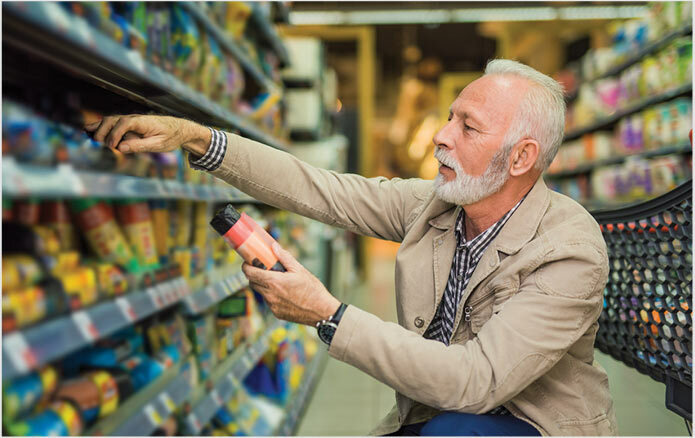 Clean labels will continue to be a focus, but that is just the beginning; consumers want to learn about the journey of ingredients, health benefits and brand story – all from the label. 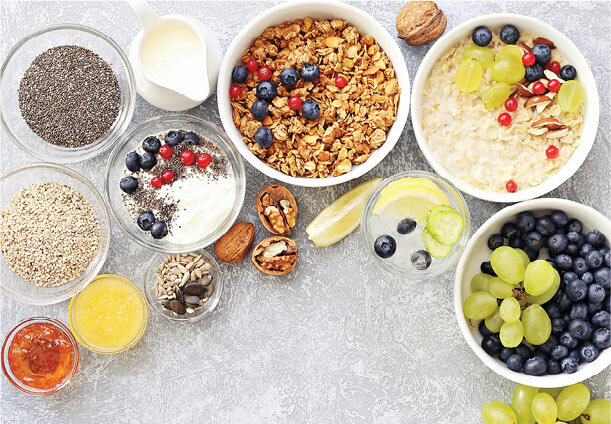 Plant-based will continue to be all the rage; we expect to see a slew of new products particularly in the snacking and breakfast categories. 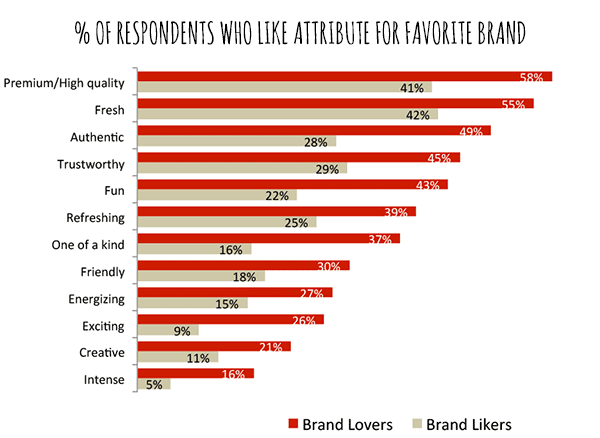 But, players will struggle with delivering on the flavor/taste component of the brand offering. A lot of new items will sound better than they taste. “Fake news” and privacy attacks have contributed to the public’s—and brand marketer’s— wariness of Facebook. 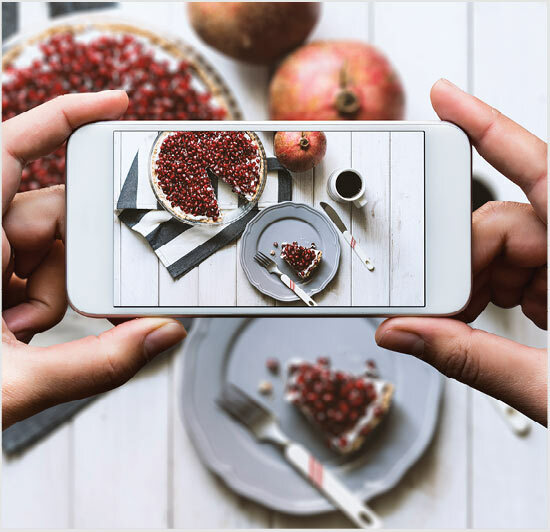 Sure, grandma needs to see those pics, so we predict that Facebook will shift to serve older generations, while other more visual and flexible social media platforms that enable story telling, will be more fully utilized for building relationships between food and foodies. The paradigm of the “better for you, the more it will cost you,” will begin to shift. With all the investment money flooding the food business, challenger brands, loved for their healthy attributes, will scale up and be more approachable for the masses. 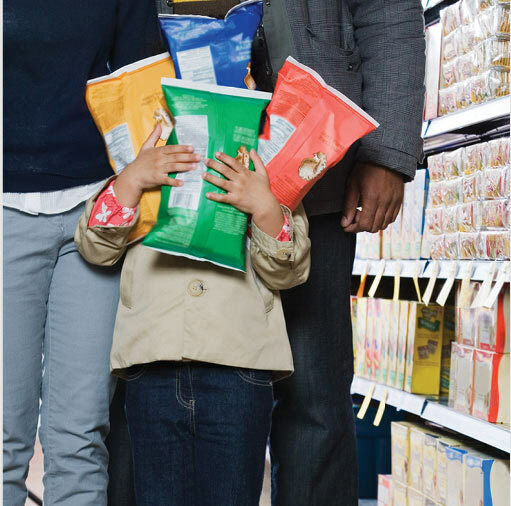 The hidden middle aisle of your grocery store is no longer the domain of global foods. Foodies see global inspired flavors and foods as a way to explore the world when life keeps them off the road. So this trend has been around for a while (let’s say thousands of years), but on the Mom (and Grandma) scene all types of natural foods are becoming commonplace answers to everyday ailments. Elderberry syrup for colds and flus, essential oils to cure everything from a cold to cancer, and even daily apple cider vinegar shots to aid in digestion. 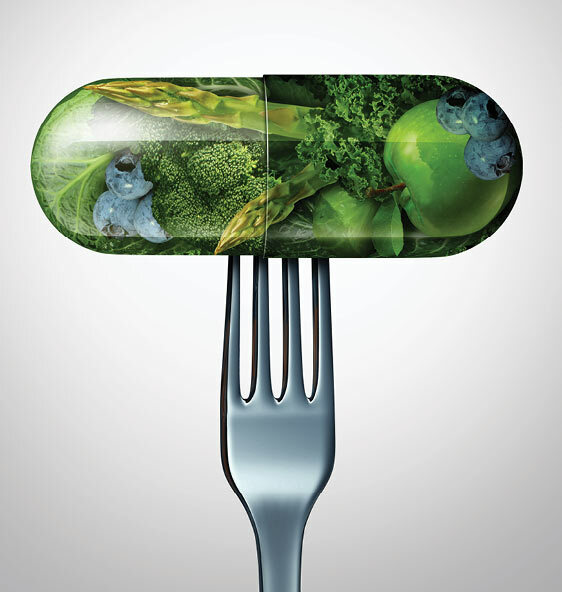 Food as medicine is sure to be amplified in 2019! It comes every week and I must prepare it and store it and re-warm it and throw a bunch away. Meal kits, shipped to consumers’ doors directly every week, are proving to be more of a burden than convenience. But the idea of “elevated convenience” is here to stay. Look for technology to help move this trend along in 2019. Meal Kits (a few will survive via retail partnerships), meal components, delivery service, and yes, even robotics will make it easier to put dinner on the table – or in a cup holder, etc. 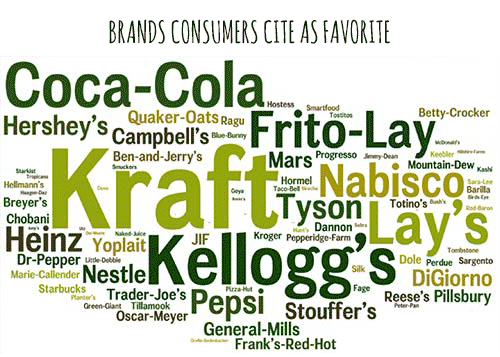 The reports of the death of big brands have been highly exaggerated. Market share declines have gotten the attention of legacy brands that still have considerable equity and leverage in the market place. Reformulations of existing items will continue, as will the engagement in start up incubators looking for that next big thing. Nomenclature aside; gut health is being better understood and will be a big focus in 2019. 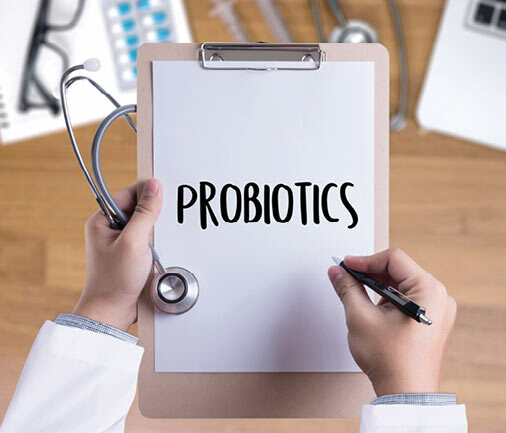 Prebiotics will gain some attention, but probiotics will continue to be featured as well. As Americans understand the role gut happiness plays in overall health, wellness and quality of life, look for fewer tummy aches in 2019! 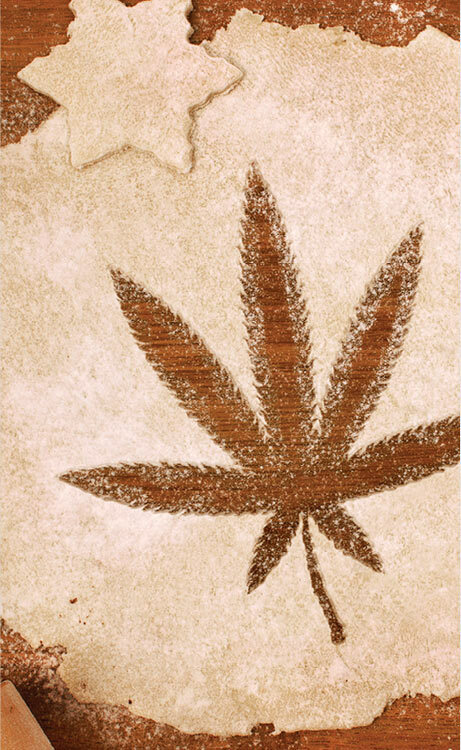 Okay references to Cheech & Chong Movies of the 70’s aside – cannabis is a cultural wave that shows no signs of slowing down. Aside from munchies, what are the implications for food? Well, as strains/components of weed emerge – like CBD Oil – which is not psychoactive but is known for its pain relieving properties; expect more of cannabis related ingredients popping up in food and beverages. Federal regulations will need to change to maximize the potential, but many regional food brands are already utilizing components – and the big beverage companies – are well into their research and development processes. 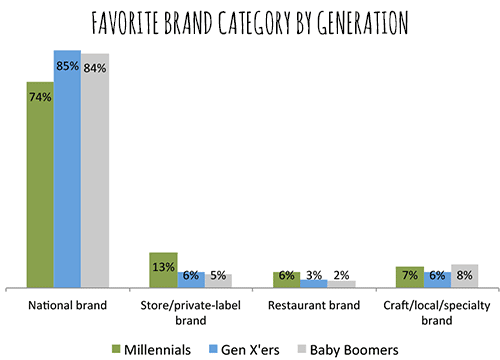 To speak to a member of the Foodmix Marketing Communications team about these trends, please contact tteckenbrock@foodmix.net or call 630-366-7515.